For everything from wireframing to hi-fidelity designs, InVision app can do it all. 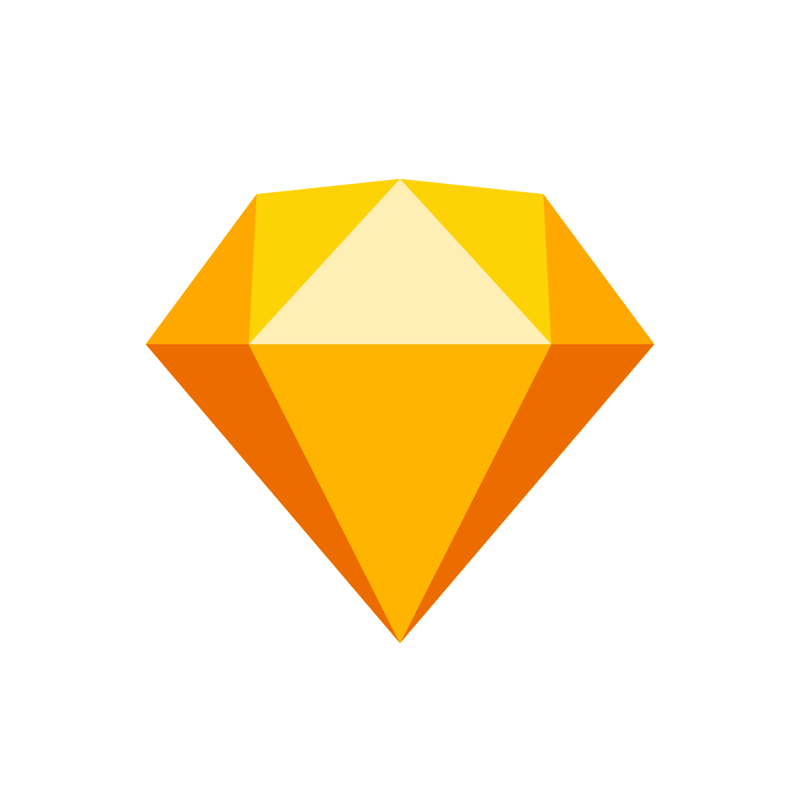 The premier UX design platform. For prototyping, documentation and building design systems. The Visual Workspace. Create wireframes easily and quickly, hands down my favourite wireframing tool to date. Find and fix usability issues right from your prototypes. CanvasFlip provides UX Analytics inside your prototypes. Marvel has everything you need to bring ideas to life and transform how you create digital products. A playground for digital product teams. Prott is an intuitive platform that gives everyone a say throughout the entire design process. Got a prototyping resource that you think people should know about? Submit it here.